But that’s absurd! The wing be on the bird! 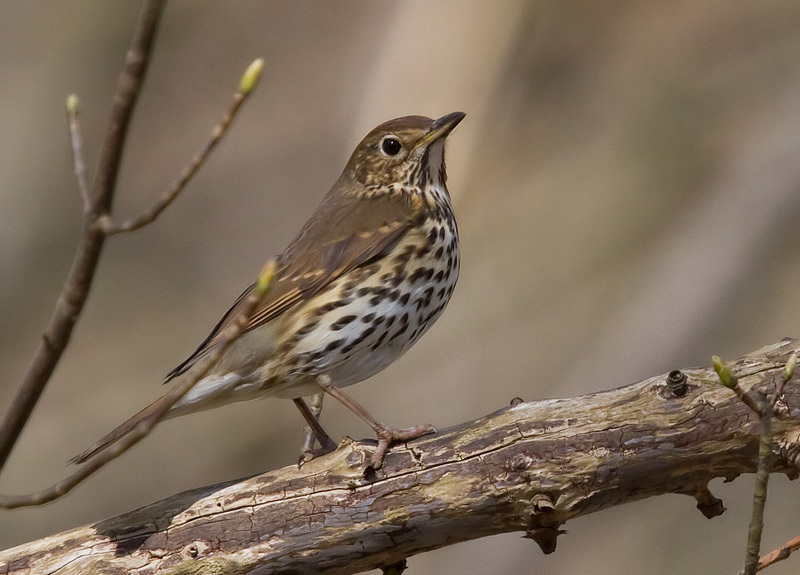 This entry was posted in Nature and tagged biodiversity, birds on April 26, 2013 by MCHeath.